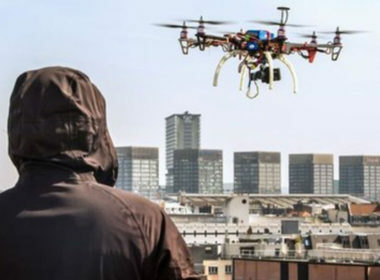 IS/Daesh’s drone achievements have important implications for future drone use & hybridized threats, as the group’s drone feats could serves as a model or inspiration for other terrorists and/or nation-states and proxy groups that are developing their own hybrid warfare strategies. 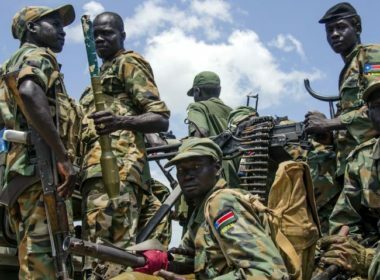 Is An End To South Sudan’s Civil War Finally In Sight? The tragic result is that the world’s youngest nation is now at the bottom of almost all development indexes and has become the perfect example of a modern-day failed state, one which exists only in name but in reality is about to become an informal extension of its two most militarily involved neighbors by proxy.